Have you ever had a trip and returned home disappointed with pictures you got, or missing all of them? 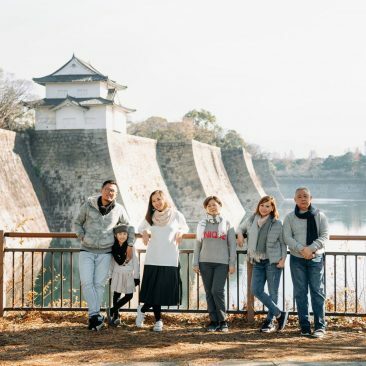 With Kyoto Family Photo, you will be accompanied by our English speaking photographer to get memorable time, travel tips as well as professional pictures. 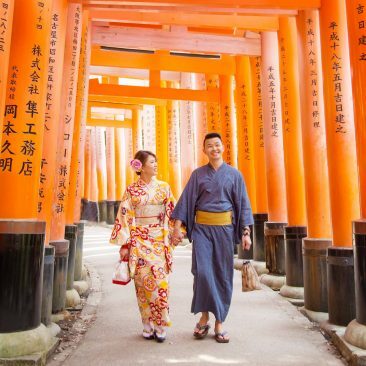 We’d like you to bring back priceless travel memories as much as possible. It’s very simple!! Any photo session available from US $250. Yoshiaki is truly a professional, a joy to work with, and easy to talk to. His patience is his strong suit. He was kind enough to accommodate us even though we were very late (the reason why our session was understandably cut short). Despite that setback, he made us all feel relaxed and made sure we had fun during the shoot. Our photos are awesome!!! 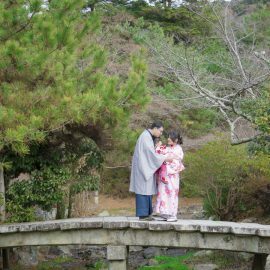 ❤❤❤ This experience is a must for all Fushimi visitors. Thank you, Yoshiaki!! Arigato gozaimasu!! 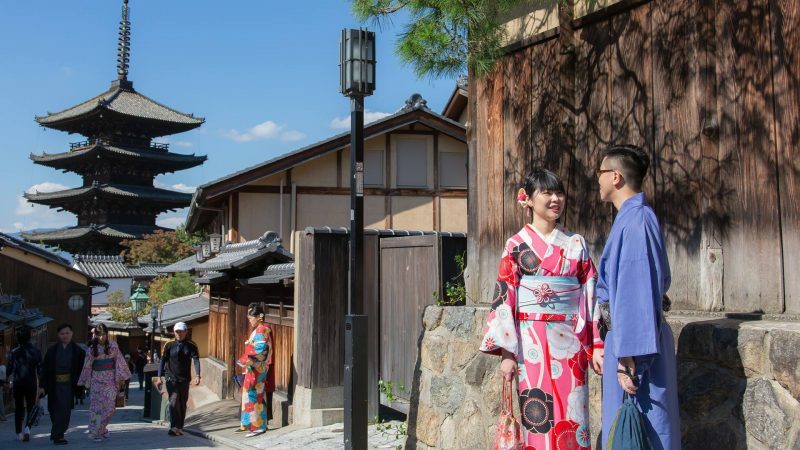 Unforgettable photoshoot session in Kyoto’s one of the most beautiful spots! Yoshiaki was efficient and helpful in guiding the composition of all the photos. His passion for his work, eye for detail and advice made for a fun and relaxed session. 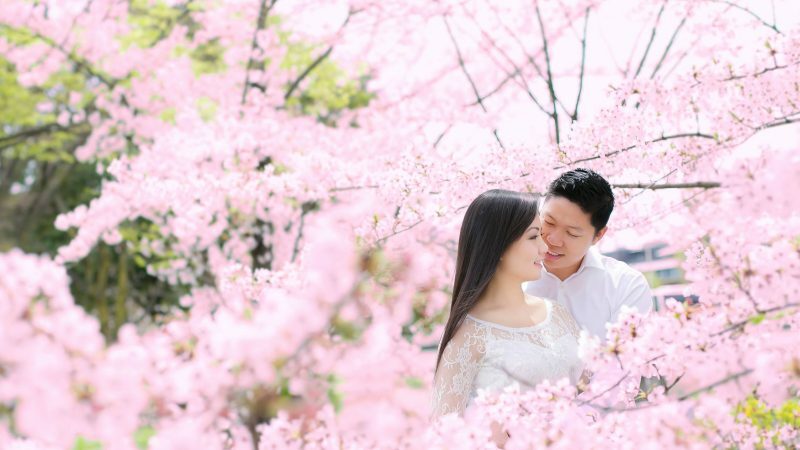 The photos were sent rapidly after, and the results were outstanding! Loved all the photos! 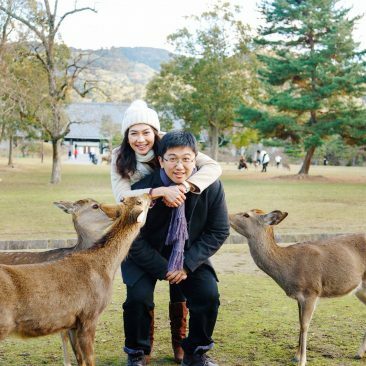 Moreover, Yoshiaki is a very kind and nice person. 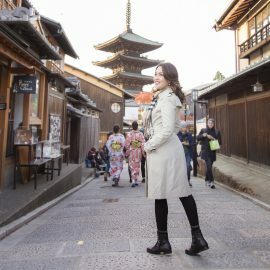 Thank you for capturing amazing photos and memories of my time in Kyoto!